Google's Larry Page gives us a hint about where Motorola's upcoming phones will focus: Durability! Motorola have a pretty good history of doing something different with their phones. 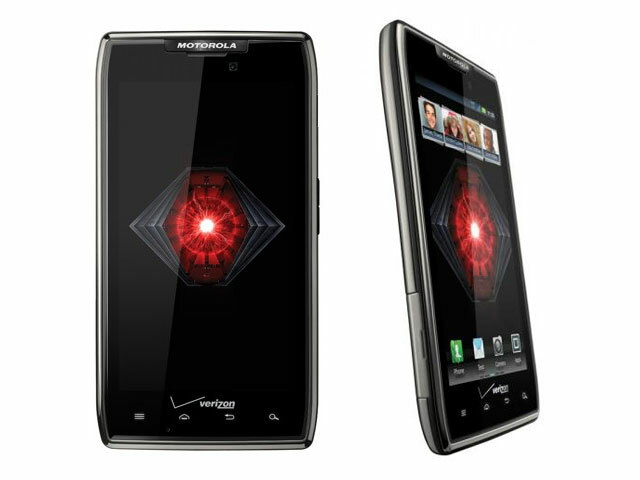 If you think of phones like the Motorola Defy and the Droid Razr and even the Razr Maxx. The Defy was one of the first phones to come to the West which was both dust and water resistant, indeed some of you might remember that advert in which the phone took a little bit of a battering at a messy pool party! The Razr was unique because it was ridiculously thin and the Razr Maxx was the champion of battery life. It was one of the first phones that would happily get you through a few days on a single charge! "In today’s multi-screen world, the opportunities are endless. Think about your device. Battery life is a challenge for most people … you shouldn't need to carry a charger around with you to make it through the day. If your kid spills their drink on your tablet, the screen shouldn’t die. And when you drop your phone, it shouldn't shatter. There’s real potential to invent new and better experiences -- ones that are much faster and more intuitive. So having seen Motorola’s upcoming products myself, I am really excited about the potential there. In just under a year they've accomplished a lot and have impressive velocity and execution." The key theme there is durability and making things last. It's true you want your phone to last the wear and tear it will experience on a daily basis over the normal period of two years and as we all know one of the most frustrating things is having to constantly find a plug to give your device enough juice to finish off those last few phone calls and emails! If Motorola can come through on what Larry has teased then they will have fantastic devices which will undoubtedly grab people's attention. Fingers crossed ey? What do you think? If there was one feature which you could have what would it be? For us it would be better battery life! Let us know your thoughts in the comments below!